ADVENTURE THROUGH A STORYBOOK AND INTO ART! where we link literature to art. We will jump into a great storybook and come out ready to create. an art project inspired by the featured story. A Waiting List will be available, if needed. Summary: Lola is a little princess who was born with streams of tears and unable to stop them. On the night when her tears flowed over the entire kingdom, an adventurous journey of self-discovery that she had never dreamt of began. Will she be able to get past her own self-doubt and grow up with the help of lovely friends she meets along the way? 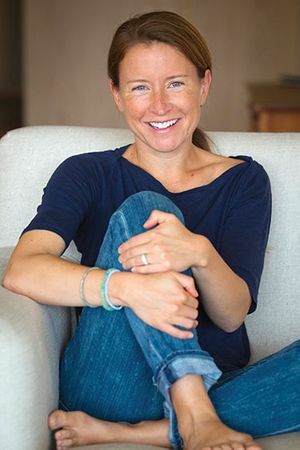 Caryn is a music and movement specialist and the owner of Lenawee's Heart & Soul. She will begin each session with a song or chant. Valorie is an early childhood educator and the art teacher/director at Lenawee's Heart & Soul. She will be the storyteller and art project presenter and guide for each session. in the lives of young children! This interactive bedtime story proves nighttime isn't scary at all. The gentle journey from sunset to sunrise shows even the youngest children the magic of the nighttime sky - and lets them make magic happen! 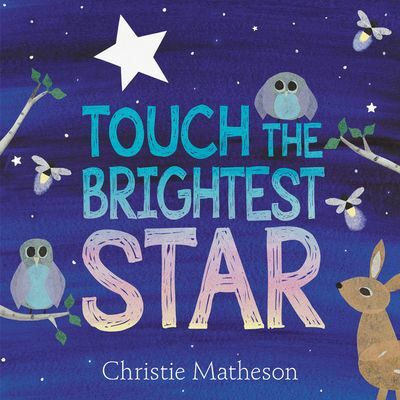 With lush, beautiful watercolors and cut-paper collage, Christie Matheson reveals the magic of the nighttime sky, using toddler-perfect interactive elements. rub the owls on their heads, and ... shhhh! No two readings of this book with its gentle soothing rhythm will be the same. Tap the Magic Tree, Bird Watch, and Plant the Tiny Seed. Her three young children like to take her birding in the Presidio of San Francisco. The Story of "READY TO READ MICHIGAN"
The Library of Michigan’s Ready to Read Michigan program encourages reading aloud regularly to children during the early stages of life (birth up to age 5), as it ensures the development of early literacy skills and instills a love of reading. The program is designed for public librarians to model early literacy skill development directly to families and engage in outreach to early childhood centers, classrooms and daycares throughout their community. from the U.S. Institute of Museum and Library Services (IMLS) administered by the State of Michigan through the Library of Michigan. and the Library of Michigan Foundation. 2019 Ready to Read Michigan Programming and Resource Guide.